Not all trolling is vicious or misinformed. Much of it is hilarious as well. So here is the list of 5 Hilarious Internet Trolls who delivered the ultimate shits and giggles! We introduce you to the Legend who was included as one of Time’s 30 most influential people on the internet. Yes, solely on the merit of his trolling prowess. 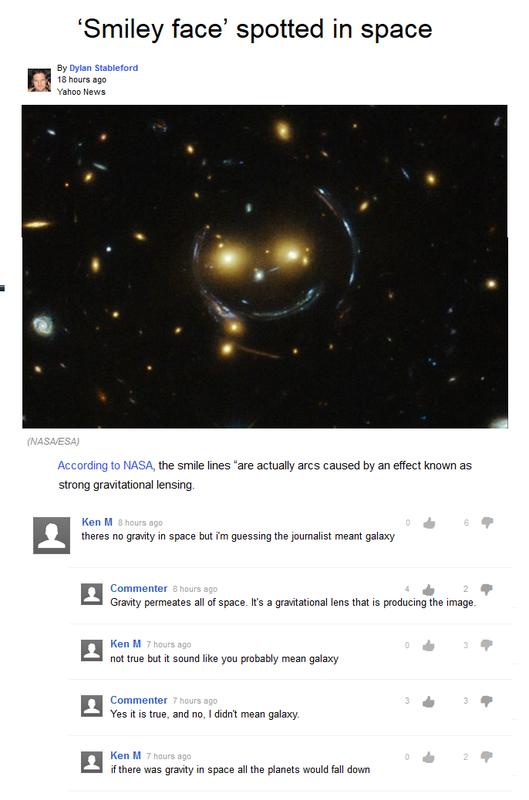 He has owned the best of the Reddit posts with his hilarious comments. Thousands follow each of his dumb comments, waiting for him to strike. 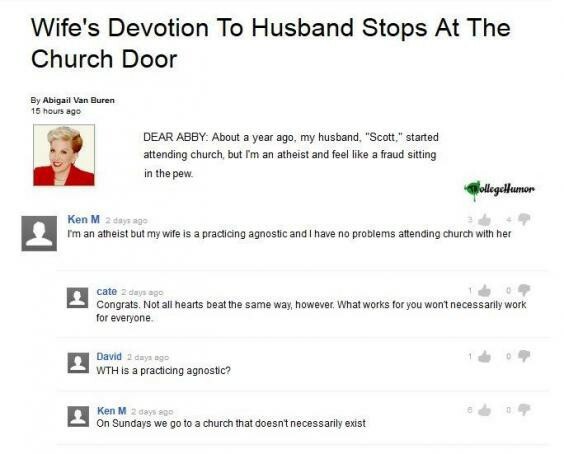 Ken M began his crusade in 2011, appalled and frustrated by the toxicity of the threads more than anything else. He is classy. One can only imagine the apathy the fellow commentators go through. You can check out more of his exploits here. Not now.. Go through this list first, much more coming up. 2. 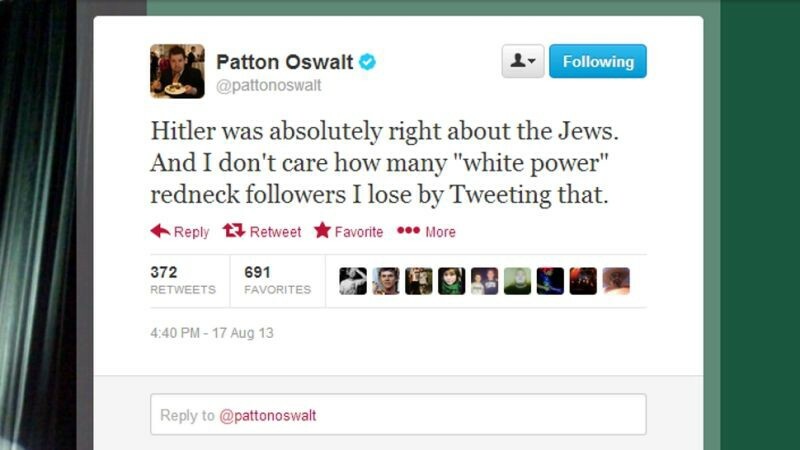 Patton Oswalt — Trolling the Outragers. This guy trolled the entire Internet on August 17, 2013 and has continued to do so. He sent out a series of tweets, which when read individually caused the outragers to open up all their ammunition and fire. But the same when read as a pack, appeared all fine. This is how he trolled the Outragers- actually everyone in the habit of jumping the gun. Very well played Mr. Patton. Guess we Indians need some of that treatment before we jump onto any other CEO again. 3. When ISIS tried to avenge defeat in an Non-existent Battle. Yup! It happened. The people celebrated one of the greatest victories against the Islamic State: a fierce battle in the town of Shichwa. ISIS was badly defeated and flee the place. Agonized, the ISIS supporters cried foul and declared revenge. They called for righteous retribution. All of this happening in the 140 character limit space- Twitter! The truth being, there is no such town as Shichwa. There was no Battle. A twitter user just made it up. He even made created fake CNN screen capture to credit his story and boom it went viral. Other users who got the joke, started adding fuel to the fire. Making up Maps and stuff of the action happening in this battleground. And things soon got carried away with heavy tweet fire. Thankfully, the prankster came clean before it turned into an actual battle. The reason for it all? 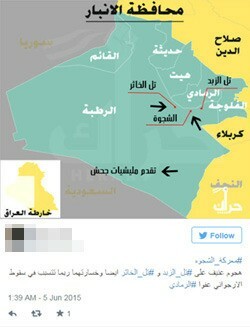 — The popular @IraqSurveys , who used to deliver legit info on the events around ISIS until he got “bored”. Yes, you read that right- He Got Bored! Oh.. Yeah! This one is Epic. 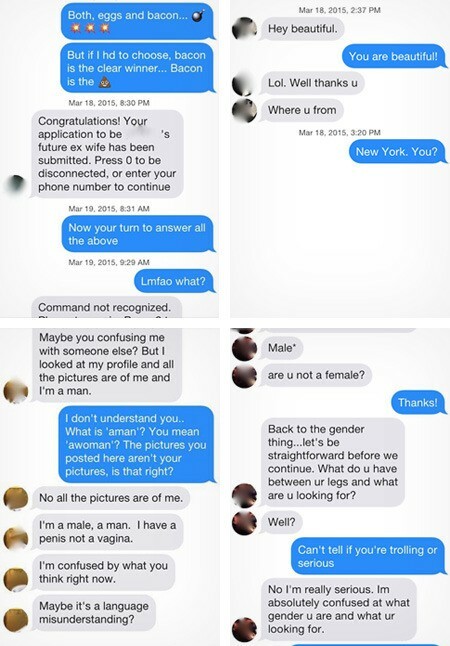 Tinder- Well who doesn’t know Tinder?! 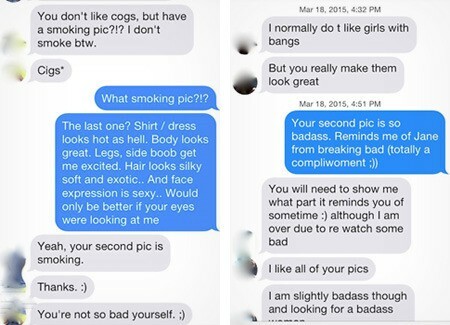 We will never be able to to interpret “Swipe right” or “Swipe Left”, right again. Who do you find on Tinder? Mostly horny dudes with endless amount of desperation. But one hacker decided to troll these guys up by showing the mirror. He hacked the system so as to match these horny bulls with each other, while each saw the others profile as a beautiful girl. Some aggressive, while some being pretty mundane. But each flirtatious. The dudes got the taste of what their behaviour does to the females on the platform. Patrick, according to Verge is a California based hacker, who himself was a tinder user. Rather, it is Tinder where he met his current girlfriend. Reportedly, he was frustrated with how women are often talked to on Tinder and even on Twitter and wanted to give the “bros” a taste of their own medicine. So many men would simply ignore the obvious signs that they are talking to another dude and keep going, all for the chance of a quick hookup. Finally someone stood up for women and showed the mirror all the while being Hilarious to the extreme! 5. When Justin Beiber had to Perform in North Korea. Well, not exactly. But this was hilarious. We saw individuals wreaking havoc. 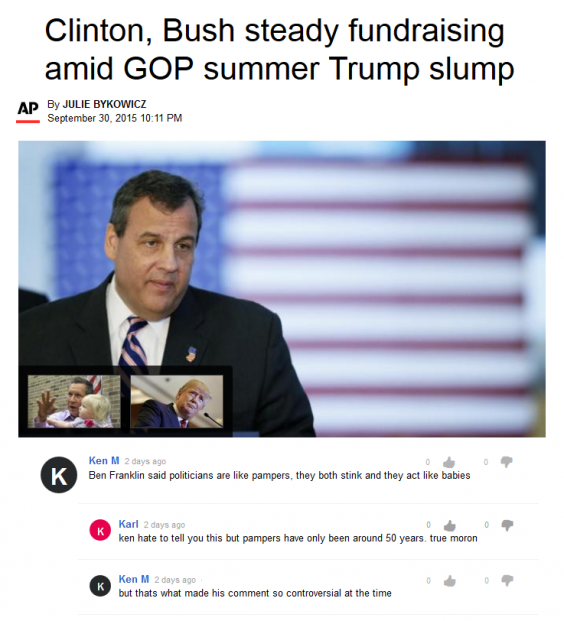 Here’s an example of what internet mobs hold the power to do. A website asked users to vote which country Bieber should tour next. Here’s what they got. 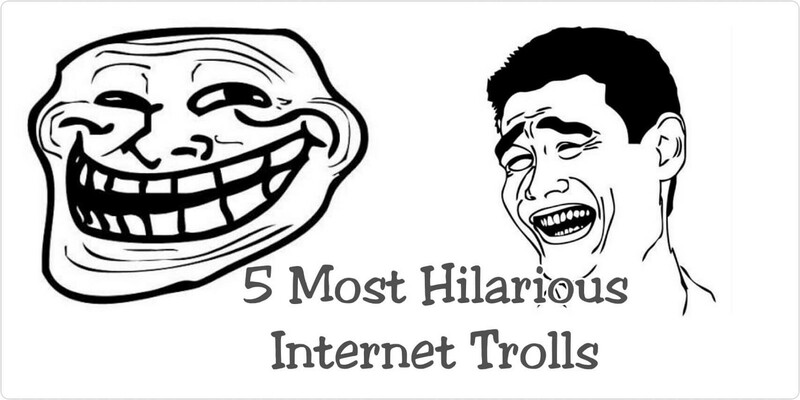 The five most hilarious Internet Trolls! Internet is the den of creativity.